Gaming laptops offers incredible performance and powerful features, but usually you have to pay a hefty price for them. Finding good gaming laptops for an affordable price can be a challenging task but it is not an impossible one. In order to help you find a solution that allows you to enjoy games and other tasks that require top performance, we have prepared a list of low-cost, yet impressive laptops. Before we take a look at the best options available that won’t break the bank, we will go through some of the most important aspects to consider when it comes to choosing a laptop that supports your gaming needs. While 17-inch laptops are great for watching videos and for taking full advantage of games that offer stunning graphics, they are not a practical option when you are on the go. Large laptops can be a hassle when you need to carry them with you on a regular basis. If you are planning on bringing your laptop around, portability is crucial so it is advisable that you look for a smaller size. One thing to note is that due to the high amount of power that gaming laptops use, it is difficult to find options with battery life that takes you throughout the day. The battery life drains fast when you are running games, so you would only get a couple of hours of power. One area in which you shouldn’t try to save money, if you want top performance is the graphics card. In order to enjoy a great gaming experience, it is advisable to look for a laptop that features the NVidia GeForce GTX 960M or GTX 965M. Alternatively, you can look for an AMD card, which also works really well. 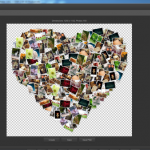 Even if you need to stick to a budget, a high quality graphics card is worth investing on. Apart from a good graphics card, it is important to get a laptop with a CPU that can handle demanding tasks. With a strong CPU, you will be able to get the most out of the graphics card and enjoy a seamless gaming experience. You can’t go wrong with an Intel Core i7 processor and it is also important to get at least 8GB of RAM. The good news is that it is possible to find low priced laptops that offers up to 16GB. An alternative to Intel is to look for a good quality AMD processor, although Intel has the lead in terms of power. While it is possible to find moderately priced options, the truth is that gaming laptops don’t come cheap. If you want good quality, you will need to pay for it and this is specially true if you wish to get the most efficient and powerful device. Alienware is a high-end brand of gaming laptops and it is difficult to believe that you can get one of its laptops for less than $1500. However, the 15.6″ Alienware AW15R2-1546SLV is available for around $1360 and it offers the stunning design and advanced technology that gamers need. It is more expensive than other options but it is worth considering if you want a leading brand for gaming. 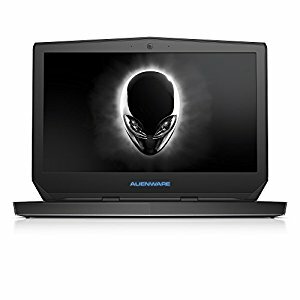 Although the Alienware 13 ANW13-2273SLV has been discontinued, it is still possible to find some devices online for a convenient price. 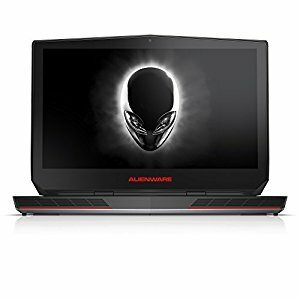 You can own an Alienware for less than $1150 and just because the model is no longer being manufactured, it doesn’t mean that it is not a good option. This 13-inch laptop is ideal for gamers who want portability and convenience. 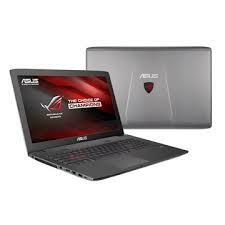 It comes with Intel Core i5-5200U 2.2 GHz and NVIDIA GeForce GTX 860M. If you need a laptop that can travel with you, anywhere you go, this is the right option for you. This is another advanced gaming laptop that you can get for less than $1500. 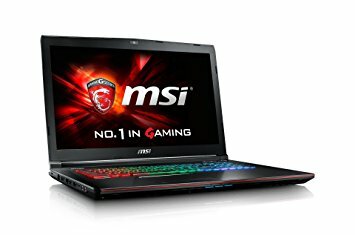 MSI is recognized as one of the best options when it comes to gaming laptops. The GE72 Apache Pro-033 comes with Intel Core i7-6700HQ processor and GeForce GTX 960M GPU, as well as 14GB of RAM. Although this 17-inch laptop is heavier and bulkier than other options, it would be a good choice if you don’t intend to bring it with you when you travel. The GE72 Apache Pro-033 stands out for its comfortable and stylish keyboard and it is another option that is worth considering. Alienware may be the leading name in the world of gaming laptops, but the brand can be too expensive when you are on a budget. Asus has managed to create great gaming laptops that offer high quality, great performance and advanced specs for a more convenient price. The ROG GL752VW features an impressive 6th Generation Intel Core i7-6700HQ, NVIDIA GeForce GTX 960M, 1TB HDD and 16GB of RAM for less than $1100. This 17.3-inch laptop may be too large for travelling, but it is a powerful, affordable and reliable laptop that deserves a place in the list or the best options for gaming. Since gaming is very popular, all leading manufacturers offer models that are specifically designed to provide great performance for players. ROG is Asus’s gaming series and it stands for Republic of Gamers. It is a more affordable option than high-end Alienware laptops and it offers similar features. 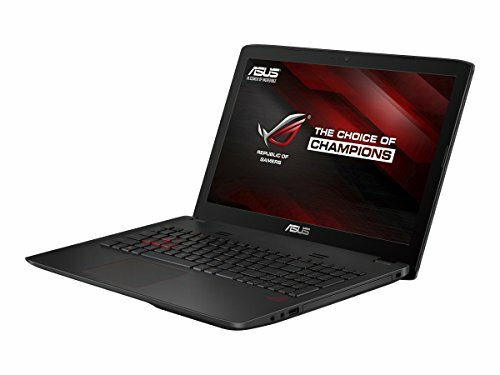 The 15.6 ASUS ROG GL552VW-DH71 is a great option that allows you to enjoy the features that you can expect from more expensive options. It features a powerful processor, solid graphic card, a generous HDD and a lot of RAM for just over $1000. 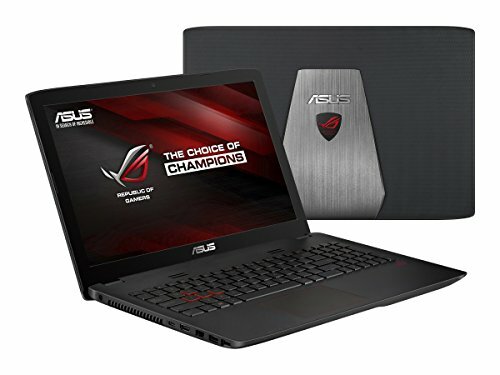 If you are looking for a top performing laptop that doesn’t require you to spend a high amount of money, Asus has another option that can adjust to tight budgets. Usually when it comes to gaming laptops you need to be prepared to spend at least $1500 USD, but the ROG GL552VW-DH74 is a powerful solution that can be yours for under $1000. 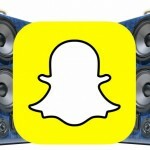 It gives you impressive features and specs for a lower price. The ASUS ROG GL552VW-DH74 features the 6th Generation Intel Core i8-6700HQ and it also uses the GameFirst III technology to provide an optimal gaming experience. 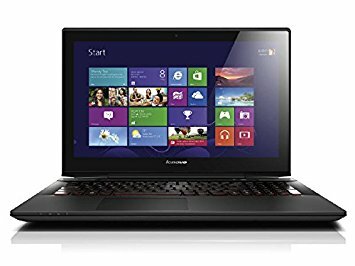 This Lenovo laptop is one of the most powerful solutions for gamers and it is also available for a price lower than what you would expect. You can find it online for a price that starts around $1200. Since gaming requires high performance, this laptop is a great choice thanks to specs like its Intel Core i7-4720HQ 2.6 GHz Processor, along with its 2GB dedicated NVIDA GeForce GTX 960M Graphics. It also features 1 TB hard drive with 8GB SSD drive. The full HD resolution and the good battery life (up to 5 hours) are also reasons to opt for this Lenovo machine.